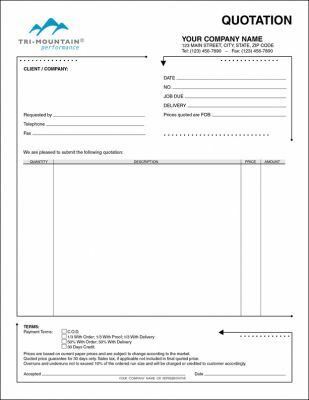 All purpose, general, Invoices, Sale Receipts and Sales Slips, Purchase Orders may be used with most types of businesses. A fillable, all purpose Quotation form. 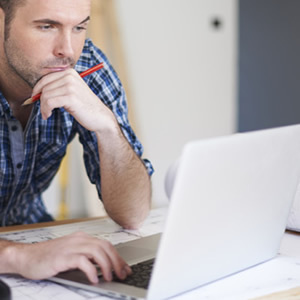 A fillable, all purpose Invoice, PDF form is self calculating. 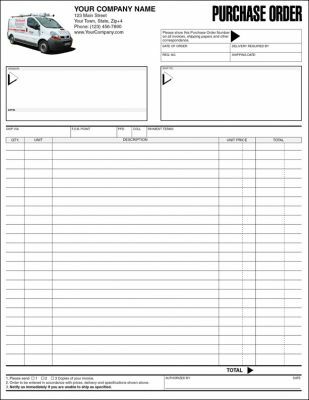 A very simple invoice form with sections to record Sold and Ship to locations, fields for order number, F.O.B. point, shipping method, terms, salesperson and columns to record quantity, description, unit price and amount. 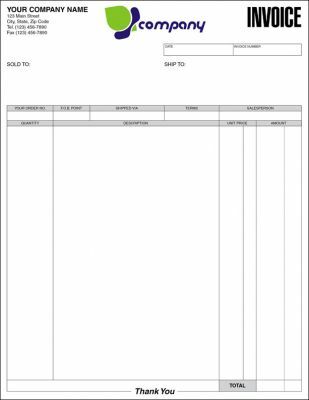 A fillable, all purpose Purchase Order (Interactive PDF form is self calculating).